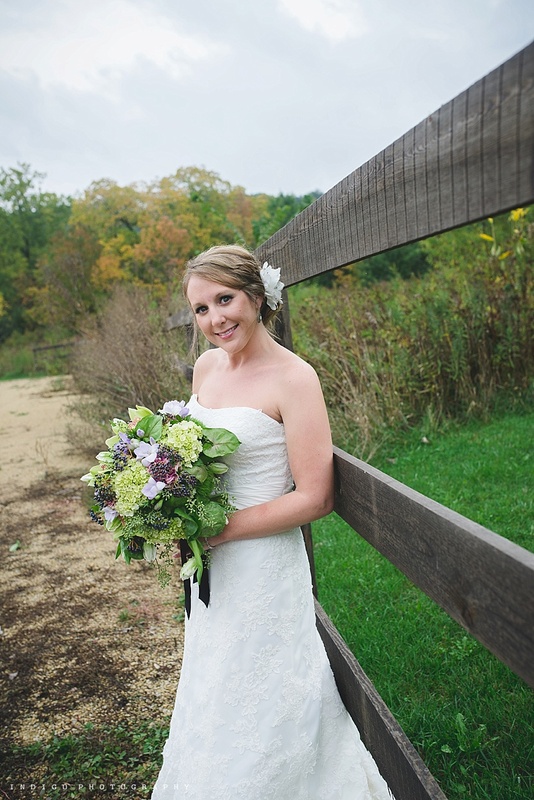 Looking back through some old posts, and I came across this fall wedding at Galena Cellars Vineyard. I almost forgot how perfect it was! Um, a vineyard. On a cliff. Overlooking Galena. Wine? Stormy skies? Acoustic guitar player? Hydrangeas and vintage plates? I mean. I'm Italian. So, it's not my fault I was jealous of this whole scenario. This was the third wedding we ever photographed. I didn't even realize back then what a gift it was to be at such a beautiful venue with gorgeous flowers and details. We were extremely excited to be a part of this beautiful day and despite the almost rain crisis - it turned out wonderful. Couldn't be happier for this super cute couple! No, but really. These hydrangea bouquets were to die for! Could these bridesmaids possibly BE any prettier? Just sending out the vibe. You know how it goes.